Chad serves as a trusted consultant providing expert insight to corporate clients, executives, business owners, entrepreneurs, affluent individuals and their families. Chad’s expertise extends to corporate employee benefits consulting, executive benefit planning, retirement planning, risk management, insurance planning, estate planning in addition to wealth accumulation and preservation. 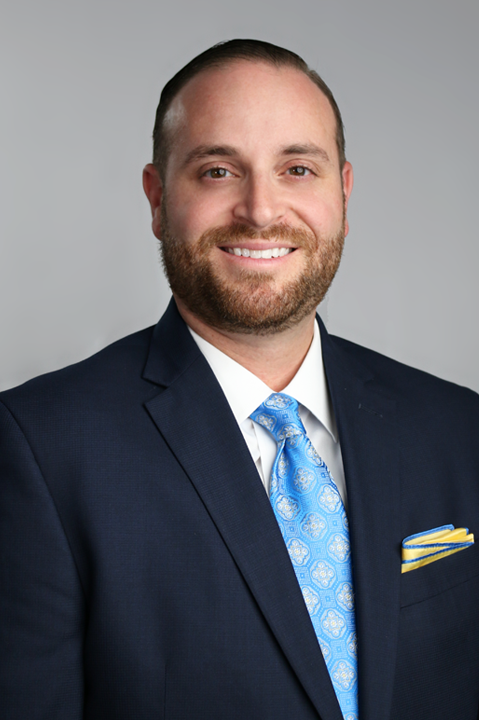 Chad also serves as a consultant to external members of his client’s team including CPAs, attorneys and business managers where he provides technical, innovative and cutting edge solutions in support of his client’s objectives. Chad holds insurance licenses to transact business for life insurance, disability insurance, long term care insurance, annuities and property casualty insurance. Chad is proud to partner with his diverse clientele to understand their specific needs and goals. In doing so, he is passionate about helping his clients protect what is important, assist them to create, growth and preserve their assets, appropriately manage risk and to help companies manager their human and financial capital.